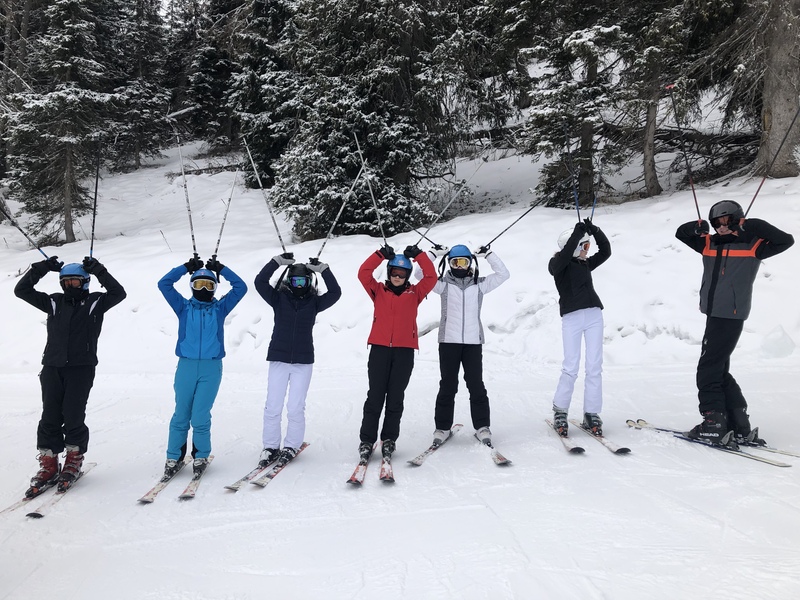 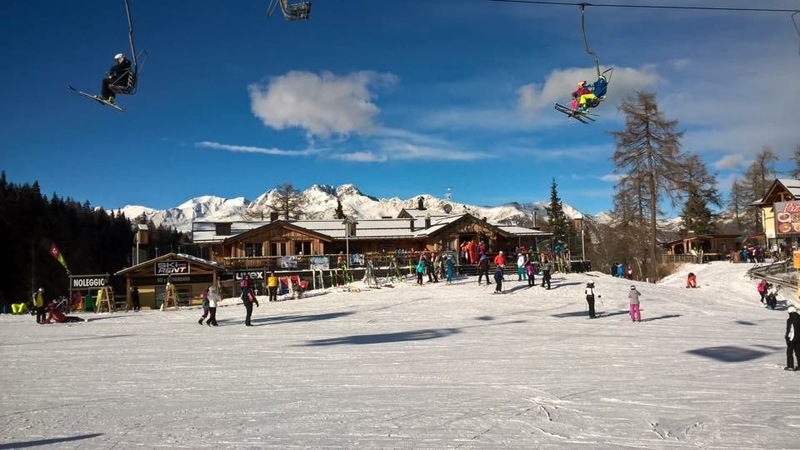 Students had fabulous conditions for their first day of skiing - the snow was great and the slopes weren’t too busy. 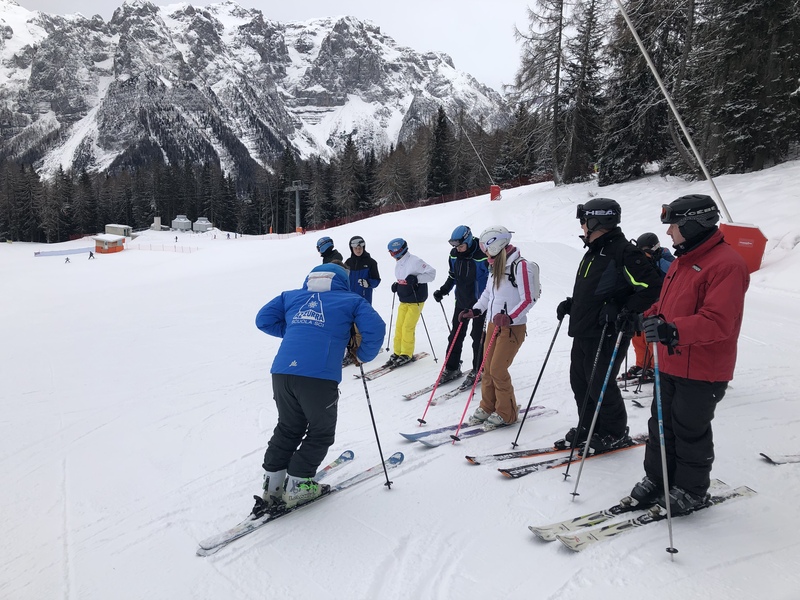 The beginners made great progress and the more advanced skiers managed to start exploring the mountain. 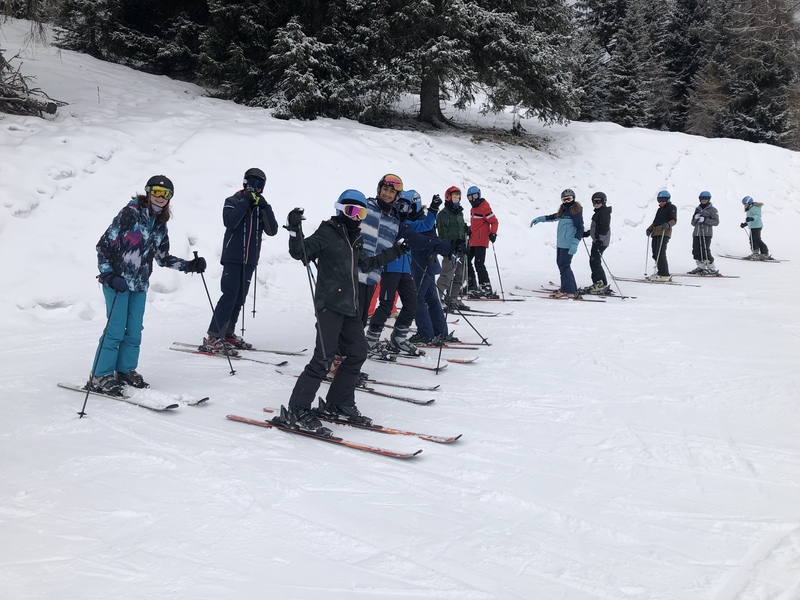 The students are quite tired following their day of exercise but are all looking forward to tomorrow.